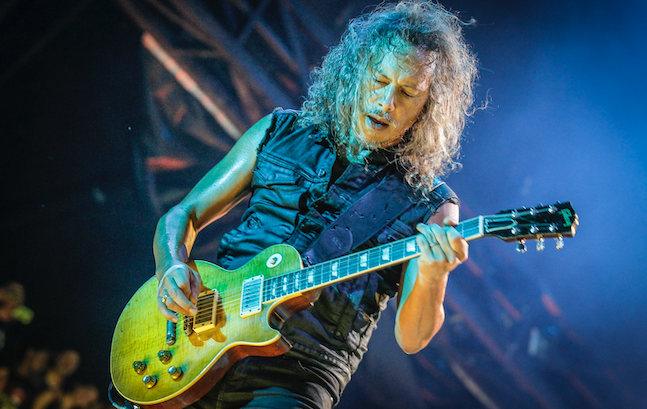 Metallica’s lead guitarist, Kirk Hammett, has had access to some of the world’s most revered instruments. In fact, the music world has it’s own circle of guitar dealers. Sometimes there is an instrument so sought-after that everyone knows about it, but can’t afford the inflated price. This was the case for Peter Green’s 1959 Les Paul. Founder of Fleetwood Mac, Peter Green, used the Les Paul for hits like the original “Black Magic Woman.” As legendary as this whole situation already is, it gets even more surreal. Apparently, the instrument was so expensive that Hammett had to ask for Led Zeppelin’s Jimmy Page for advice. The price of the guitar was reportedly $2 million dollars- at it’s peak. Hammett says that he was able to “take advantage” of a financial crisis the dealer was going through- but he won’t disclose how much he paid for Greeny. 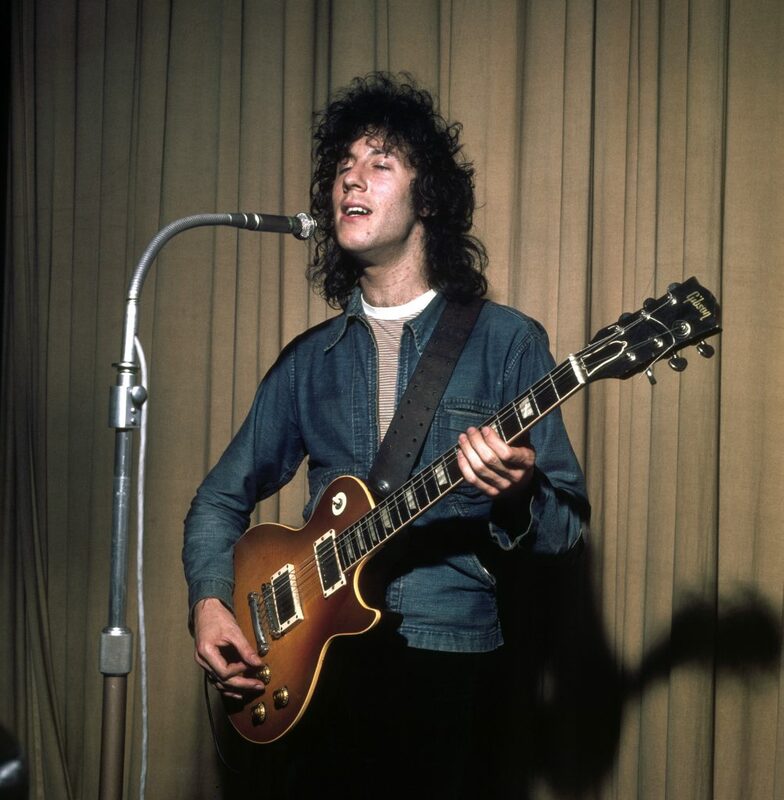 Peter Green had bought the second-hand guitar for $300.00 in the 1960s.